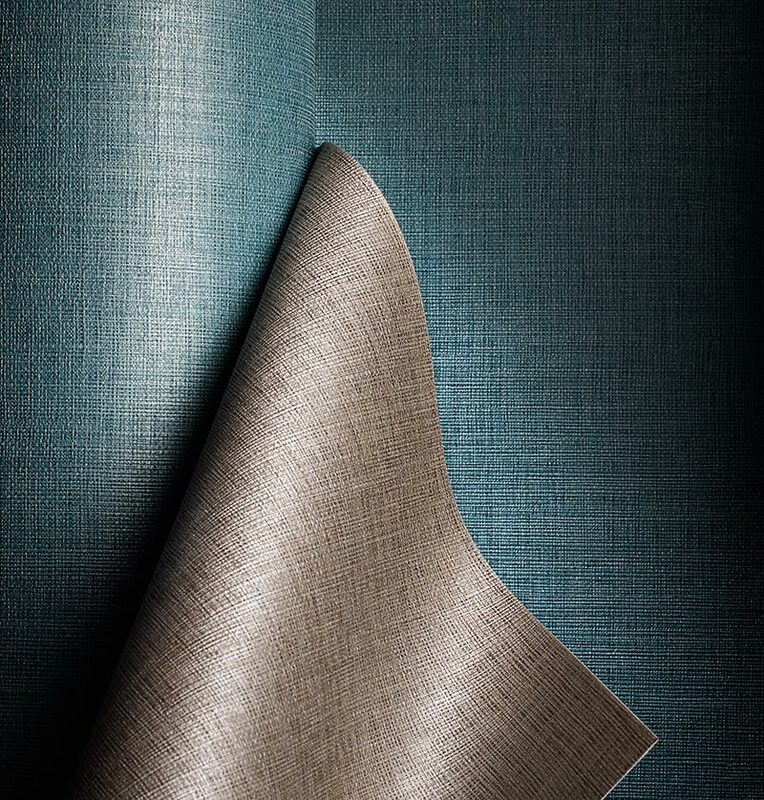 A brilliant mix of a favorite linen design + a subtle application of luster = the making of a new classic. Colour & Design is pleased to introduce Yoshi Glint™…a combination of our original Yoshi design, a new luster enhancing emboss and the added warm glow of pearl and metallic inks create this new luxurious pattern that will dress up any wall space. This new upscale linen is comprised of a total of 20 elegant neutrals and rich accents. Please visit www.colouranddesign.com and order your samples today!